AN AIRLINE owned by the United Arab Emirates has wiped Israel from its flight map. Etihad has an official travel-route map shows countries, including Jordan, Iraq, Egypt, Syria, Lebanon and Cyprus, but not Israel. Having an opinion on the Middle East can have consequences. Though Ethihad wasn’t showing any signs of weakness. 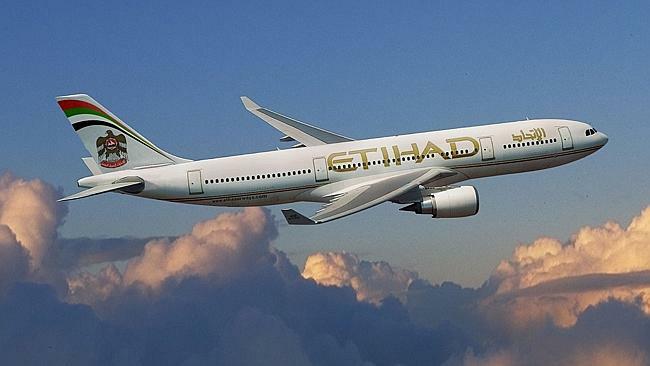 Etihad on Monday posted a 48 per cent increase in its annual net profit, reaching $US62 million ($69.5 million), as revenues surged 27 per cent to $US6.1 billion. “This marked the third successive year of net profitability, in the airline’s tenth year of operation,” said the carrier in a statement.